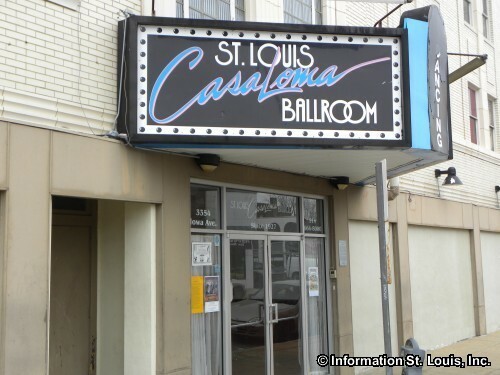 Jump, Jive and Swing Dance with Miss Jubilee and The Humdingers at the Casa Loma Ballroom. Doors open at 7:30pm, complimentary dance lessons 8-8:30pm, dancing until midnight. Admission per person: $10/$12 if under 21. Reserved seating available by calling 314-664-8000.